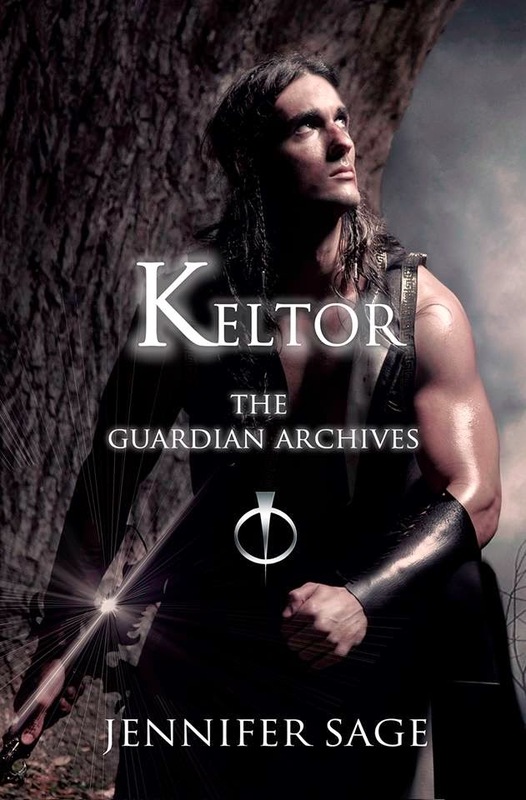 Keltor is a Guardian of the light even though he exists nearly in Shadow, haunted by his past. His world, the world of the Guardians, is a dark reality that coexists in modern day with ours. Behind the warm veils of our lives a war rages against the Shadow Demons and the Guardians protect as much of humanity as they can, still believing in us as a race. A choice must be made and it’s one that could bring the most vile of Demons back from the seven hells. The Guardians are among us…and this one is forbidden fruit. PS: My Reading fans....This is must read along with the rest of her work. You will not be able to put it down. This book is meant for 18 and older, who love Fantasy type genres..